As this year comes to a close, I think most people start to reflect on 2013, even if it’s just a little bit. I know I have. However, I’m choosing to do it a little differently this time. And I invite you to do the same. I’m choosing to celebrate the good and learn from the not so good. Now, this is something that is often said, but how often do we REALLY do it? How often do we reflect on the negative stuff, admit, address, and forgive ourselves for our part in it, own it, and CHOOSE to let it go and move forward? In my continued reflections on the not so good (because I tend to ruminate on those things more), there are some questions I’ve had to ask and answer. At times, it’s been hard to do both. What do my not so good decisions say about me? What do the people I attracted this year say about me? What about the people I had to let go, or left me? How did I handle difficult situations? What does it all say about me as a person? And after answering honestly, are those parts of me that I am proud of? Or is there work to be done? What about my goals for this past year? Did I meet them (my personal answer, for the most part, is no)? Did I take care of myself physically? Mentally? Spiritually? If no, why not? Are those goals still important to me? How can I improve? My method of “resolutions” isn’t a long list of complicated items. This year it is really about two major things, with small, attainable steps to get to it. I didn’t meet them previously, so I clearly need to tweak it and just move forward. That is my focus for 2014. Moving forward. 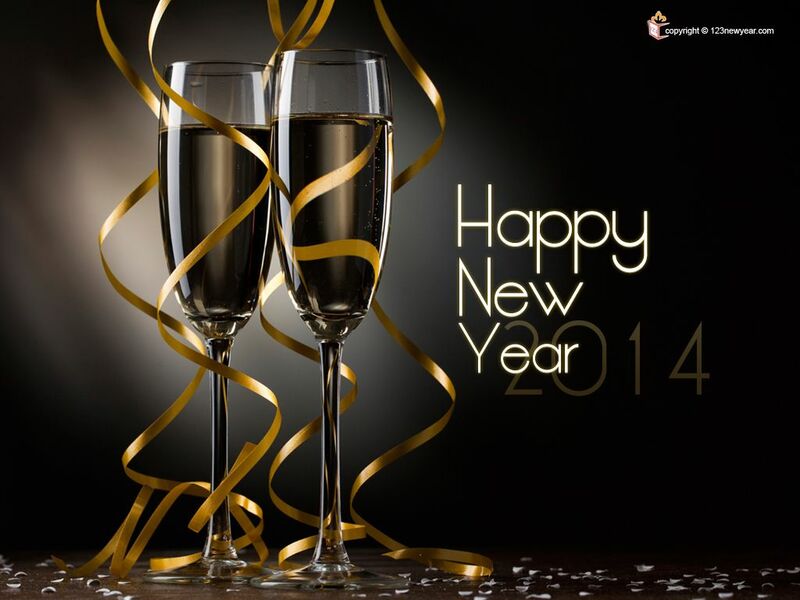 I am declaring 2014 to be an AMAZING year. A GREAT year. A BLESSED year. An ABUNDANT year. And the reason I’m declaring that isn’t because of what I am expecting from external circumstances, but because of the work I’m committing to do on the inside. Work that will be very challenging. Changing/adjusting MY attitude. Meeting MY goals. Taking care of ME, in all areas. THESE are things I CAN control. I hope the same goes for all of you who may be reading this. I hope that if this year wasn’t quite as great as you expected, that you go into 2014 with great expectation, hope, and above all, faith. I pray that each and every one of you finds what you need to give you that little push to do better, and *be* better. I pray that the Lord touches every area of your life that needs to be touched and holds you just a little tighter. I pray that He reveals His will for you, and places you right in the middle of it. I pray that He shifts any and everything that was meant to break you down, and instead turns it around for your good. I pray that he makes your enemies your footstool, and changes your situation in a way that your testimony can ONLY be, GOD DID IT! Here is a BIG thank you for making TashaSays possible, and to wishing you a VERY Happy New Year!! Have fun and be safe! Sarah Palin is mad. Real mad. Here’s why. 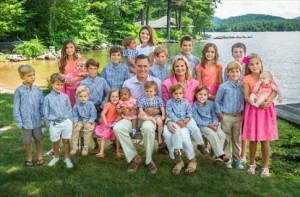 Mittens and his family took this Christmas card picture of he and his wife with their grandchildren. If you didn’t know (by now I’m sure you’ve figured it out), one of their sons and his wife adopted a black baby. Palin’s problem is that the picture was on a segment of MSNBC’s, “2013: The year in political ridiculousness.” The panelists went IN. One of them started singing, “One of these things is not like the others, one of these things just isn’t the same.” Another panelist talked about how the picture is representative of the GOP. I didn’t see the segment, and I’m not sure what the point was….but maybe I’m missing something? I don’t know, guys. Am I taking it too seriously?? Anyway, the host, Melissa Harris-Perry, has since apologized. ^^^ This woman (picture from TMZ), Aja Metoyer, is the baby’s mother. He, Xavier Zechariah Wade, was born on November 10, 2013. D. Wade proposed to Gabrielle Union on December 21, 2013. The woman I posted up previously is actually just D. Wade’s side-piece. And let me tell you something. If y’all thought that letter ole girl wrote up to Gabrielle Union was something, THIS ONE RIGHT HERE!? THIS is a professional. She has two other children, one from Damon Wayans Jr. Not sure who the other one is by. Yep. Three babies. Three baby daddies. Two of which are famous (or at least sort of). And judging from this piece from Desperate Exes (http://goo.gl/MSKBpM), she is quite the handful when jealous of her baby daddy’s situation. Way to go, D. Wade. Way to go. TMZ has done a bit more digging. They went back 9 months prior to the baby’s birth and have evidence that Dwyane and Gabrielle were definitely not on break. She was all up on instagram loving on him and such. I mean, I guess that could’ve been a break and they were just still really really close. This would also make his incoherent explanation of their “break” in his statement make more sense. He couldn’t piece the story together…because it never happened. LOL. They need to quit it. This will never, and I mean NEVER get old. EVER. 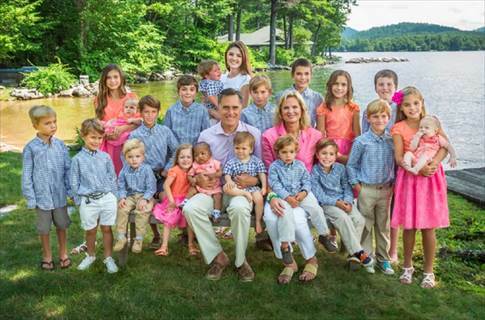 And all I want to know is….what exactly was the plan, here? Annnnnd for this last one. Um. This isn’t “funny” in a way that made me LOL, but…come on, man! I TOTALLY get having fun in the gym and all but…. Y’all. The judge said that he could keep the name cause all he’s doing is lying in his music anyway. That is what the judge said. And I am L.M.A.O. about it. WHEW.